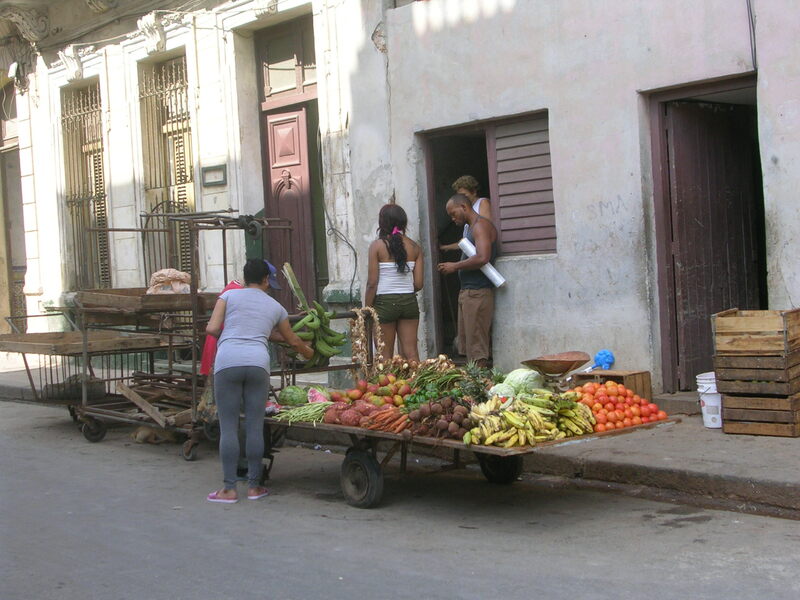 HAVANA TIMES — At the close of 2015, a journalist for Cuba’s Juventud Rebelde newspaper reported that a slight decrease in food product prices had been seen the previous year. The regular contributors and readers of Havana Times then expressed their bewilderment, what with all of the evidence against such a claim. Many media sites – with greater or lesser candor, depending on their nature – continue to address Cuba’s soaring living costs. Concerns have reached such extremes that a decision to adopt emergency measures was made at the last parliamentary session. 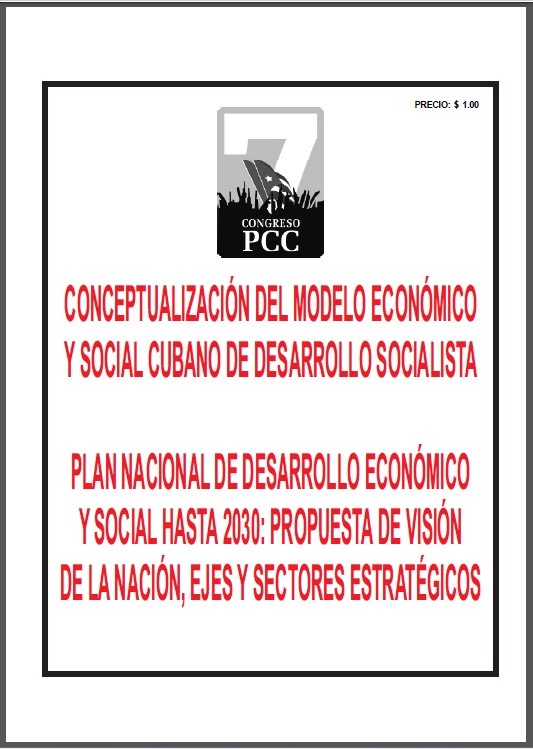 This was done when Cuba’s official media sought to deliver the good news that the island’s GDP had grown by 4 %. Readers will likely recall the oft-repeated government promise that increased production would bring about a drop in prices. No few of us have criticized such claims for their total lack of objectivity. Personally, I find most statements on the subject made in the news, and the attitude of members of parliament, rather depressing. The reason is simple: the fact they beat around the bush on this matter and show no willingness to acknowledge its true nature. We are encouraged not to become informed about or study the issue, which, to be sure, isn’t that complicated. It’s capitalism, plain and simple. Though lacking in the talents of the great experts in political economy, we have pointed to a number of basic truths about this situation in previous posts. Those who boast of being Marxists ought to know these well, and they have been confirmed time and time again. As long as such realities aren’t acknowledged, the tired spiels of politicians, the beating of chests by leaders and the appeal to the conscience of workers will be for naught. I don’t question the growth figures offered by the authorities. Given certain, positive external conditions, an economy based on liberal market mechanisms can indeed grow in macroeconomic terms. And that’s what we’ve had here: cheap imported raw materials, financial arrangements and favorable credit and a considerable softening of the US embargo/blockade. In the case of tourism, this is reflected in the 30% rise in number of visitors. Throw a domestic policy of deregulation into the mix and you’ve got an excellent recipe for growth…capitalist growth, that is. Because of its very nature, the benefits afforded by this type of growth cannot reach working people, which make up the majority of the population. This is the first point we’ve drawn attention to. Production has grown and supply has grown with it. They have grown because the policies implemented have lifted certain restrictions that had hitherto been applied. These same policies, however, have produced a specific type of supply side growth, the type that accompanies the growth of demand. More money has flowed into Cuba and a privileged class capable of paying higher prices (and thus raising the standard of living) has flourished. Have a look, for instance, at Havana’s neighborhood of Miramar. The nouveaux riches have taken up all vacant spaces with their bourgeoning mansions. A good many restaurants have been established, where a single meal costs everything I make in a month (which is twice the average salary). Those restaurants aren’t aimed at people like me, but they have regular customers. The products and services offered by the State also do not favor a decrease in prices. An employee of ETECSA – Cuba’s telecommunications monopoly – told a journalist that many customers, particularly young ones, ask for cutting-edge equipment, those that cost eight or ten Cuban salaries put together. I walk by these people in public outdoor Internet navigation areas. Despite the many shortcomings of the service, they pay two to three days of my wages to use it. Other basic products have circulation and added value taxes that prove prohibitive. There’s more money in circulation thanks to remittances, foreign investment, tourism and the new entrepreneurial class. The State itself now has more resources, but its control mechanisms are as inadequate as always – in other words, there’s more to be misappropriated. There isn’t more social justice, there’s just more solvency. To remain objective and avoid neglecting the positive side to this, the health sector carried out wage adjustments (mostly nullified by inflation). I am also aware of other investments aimed at improving medical services, albeit with many internal deficiencies. These measures, however, are far from satisfying all of the people’s needs, and most people do not spend their entire week at the hospital. As another Havana Times contributor reports, there are other, parallel measures aimed at cutting back on activities, spending and wages. Thus, within the space of the private economy, the law of supply and demand simply establishes a price balance. We are flooded with complaints about the hoarding of goods, speculation, and monopolistic maneuvers by entrepreneurs to optimize profits at the expense of customers. These are all natural mechanisms inherent to the market and the blessed supply and demand system. We must set aside naivety. Quite simply, that is the explanation offered us by the whole range of political economy theories. You don’t play “nice” in capitalism. In this context, to say that “Cuba is a socialist country and cannot function that way” constitutes a naive abstraction. What determines the functioning of a socio-economic system are its productive forces and its relations of production, not mere words. “The State has to intervene, regulate prices and fine infractions” – these are calls to return to measures that have been proven to be ineffective time and time again. Popular discontent has again bubbled up to the surface and politicians have revisited the demagogic attitudes of claiming to protect them from the demon they have set lose with their reforms. What were the consequences of the lastest attempt to regulate food prices? Understocking, which is music to the ears of the black market. If there’s something that’s worse than the “free” market, it is intervention by a bureaucratic apparatus and corruptible officials (inspectors and their underlings). 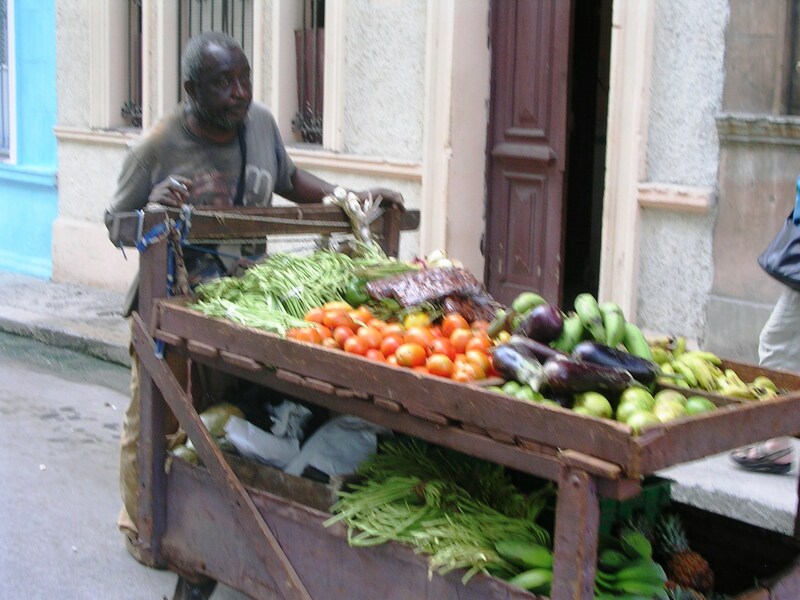 In short, Cuba’s growth is visible, but this growth is not for everyone, not even the majority. The new game has new rules and the winners walk away with everything. The most painful thing will be the growth of inequality and the impoverishment of the working majorities without access to the new sources of wealth.